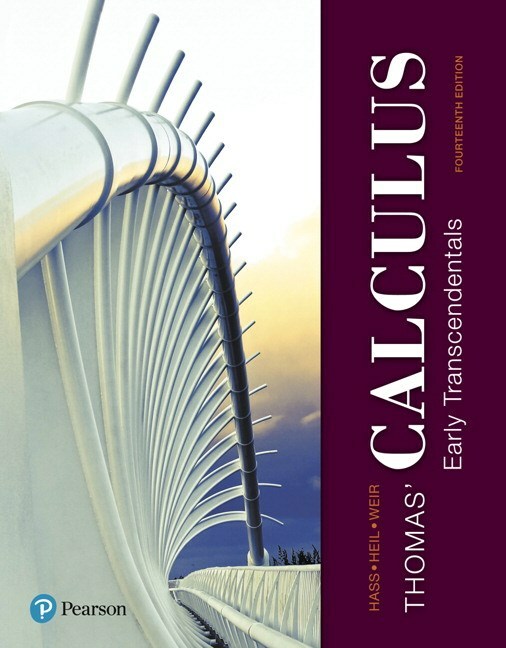 Calculus: I am now a coauthor on the Thomas' Calculus series, published by Pearson, currently in its 14th edition. 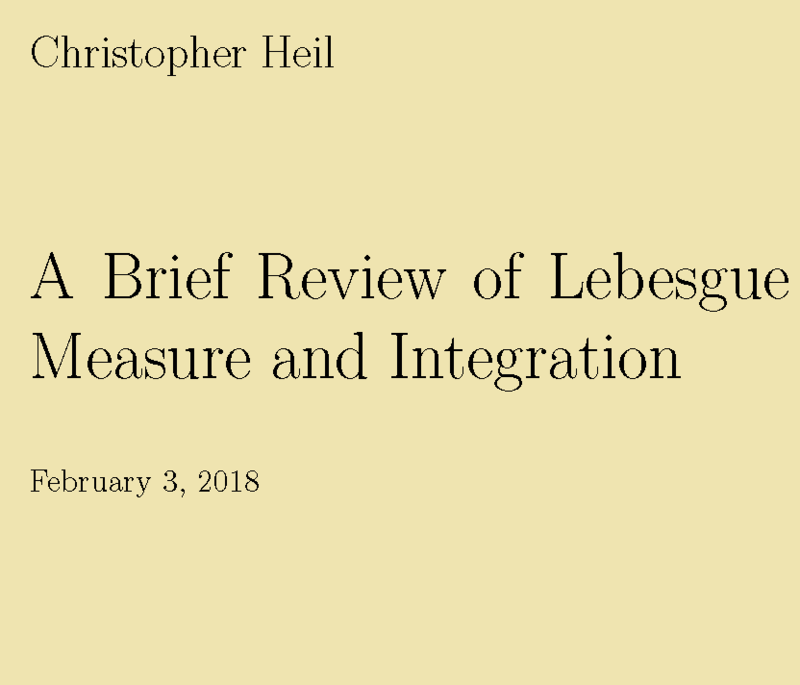 MATH 6338 (Real Analysis II). 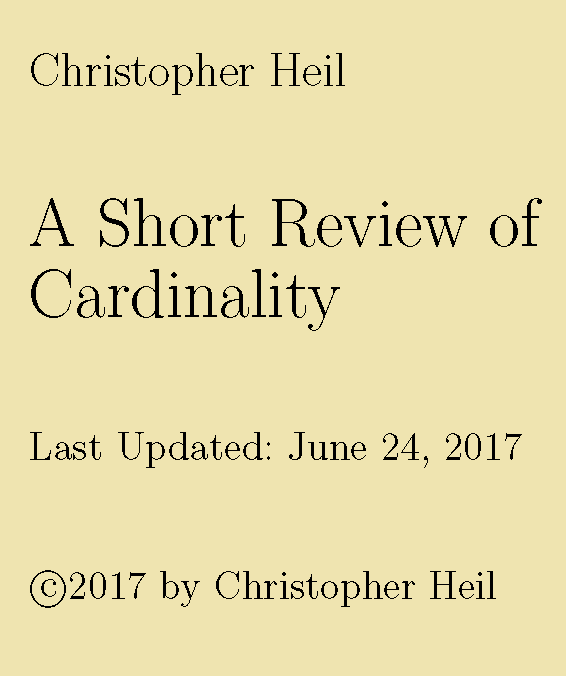 More teaching resources, course handouts, and lecture notes. Some Math humor (including my daughter Lea's Math Poem). Rémi Vaillancourt (co-author with Calderón of the celebrated Calderón-Vaillancourt Theorem). Deceased 2015, he will be greatly missed. My Erdös number is 3 through the path Erdös/Saffari/Vaillancourt/Heil. JFAA: The Journal of Fourier Analysis and Applications. 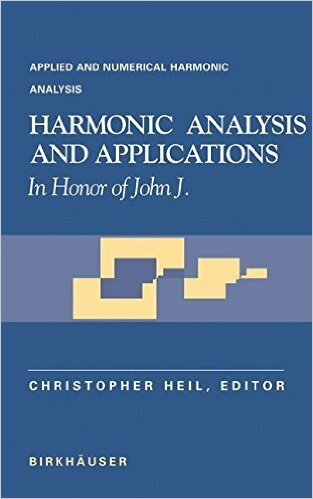 ACHA: Applied and Computational Harmonic Analysis. 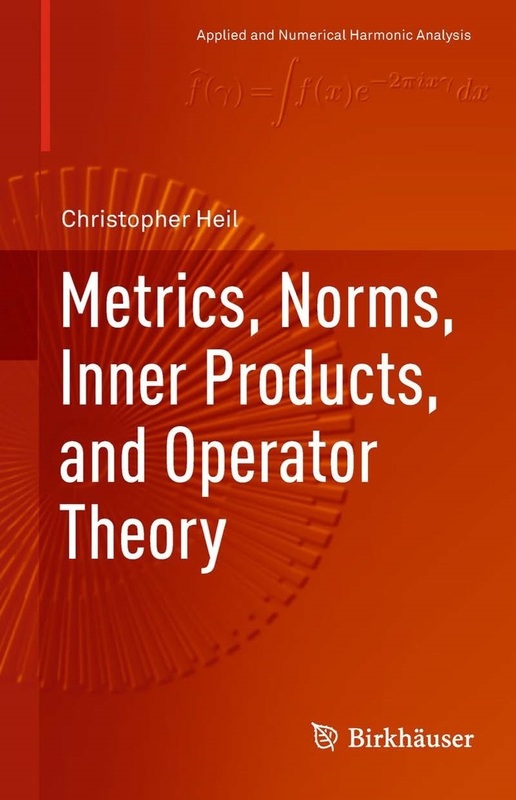 AOT: Advances in Operator Theory. 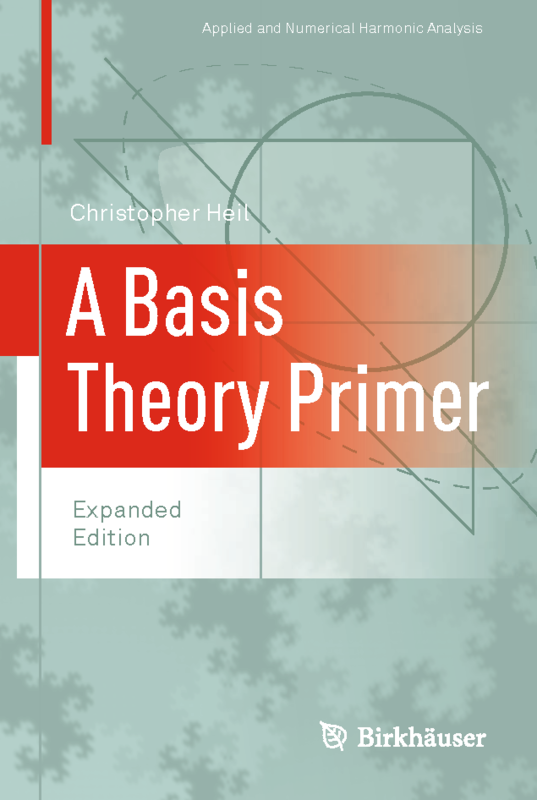 STSIP: Sampling Theory in Signal and Image Processing. 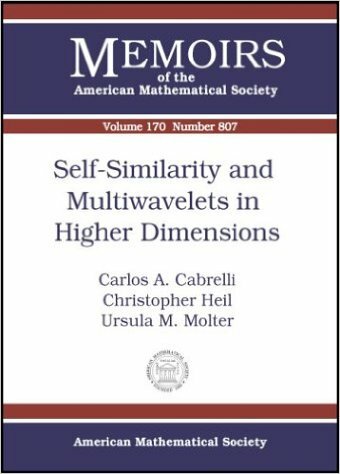 Guest Editor, Special Issue on Modulation Spaces and Time-Frequency Analysis, Vol. 5, No. 2, 2006. Preface. 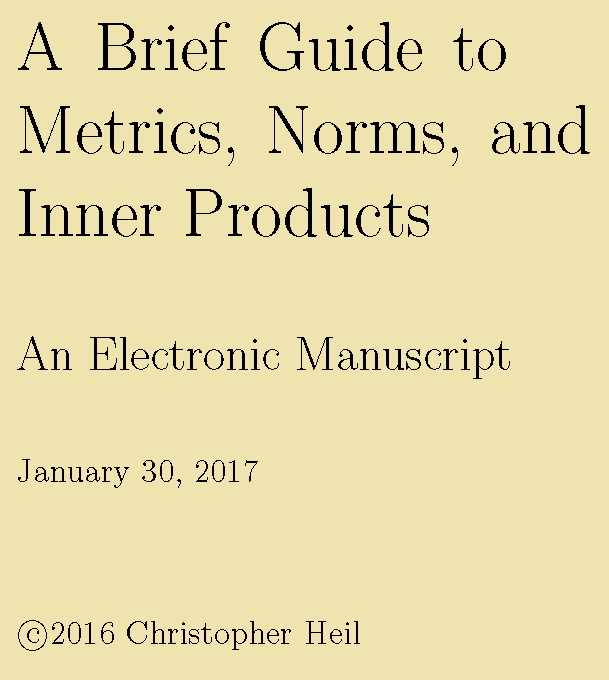 Book Series Applied and Numerical Harmonic Analysis, Birkhäuser. Four generations of my mathematical family, including my Ph.D. advisor's advisor (Chandler Davis), my Ph.D. advisor (John Benedetto), 28 students of my advisor (including me), and 2 of my Ph.D. students (Demetrio Labate and Denise Jacobs). Taken at the 60th birthday conference in honor of JJB, October 1999. Three generations of my mathematical family, including JJB, many of my mathematical brothers and sisters, and my students Kasso Okoudjou and Shannon Bishop. Taken at the FFT ( February Fourier Talks) at U. Maryland, February 2009. Four generations of my mathematical family, including JJB, many of my mathematical brothers, sisters, nieces, and friends, and my students Demetrio Labate and Kasso Okoudjou, and my mathematical brother and grandson Matt Hirn (co-advised by John Benedetto and Kasso Okoudjou). Taken at the ICCHA5 conference held at Vanderbilt U. in May 2014. 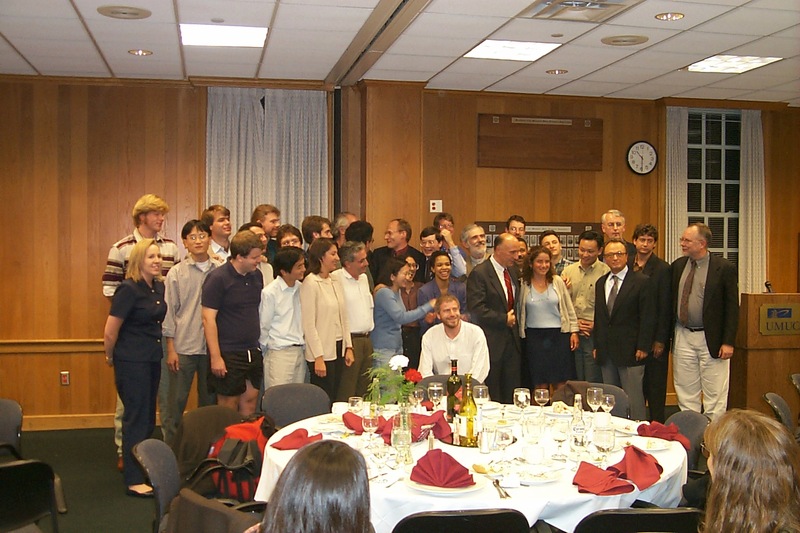 July 2015: IMA 2015 Summer Graduate Program on Modern Harmonic Analysis and Applications. Reading materials and lecture notes for my course on Frames and Time-Frequency Analysis. Conference From Banach Spaces to Frame Theory and Applications, University of Maryland, College Park, May 20-22, 2010. Conference posters: Ice background and Jumbo the bunny background. Concentration Week on Frame Theory and Maps Between Operator Algebras, Texas A&M University, July 16-19, 2012. 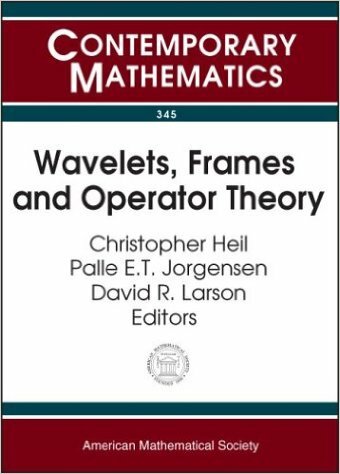 Conference on Operator Algebras, Frames, and Undergraduate Research: A Conference in Honor of the 70th Birthday of David R. Larson, Texas A&M University, July 20-22, 2012. 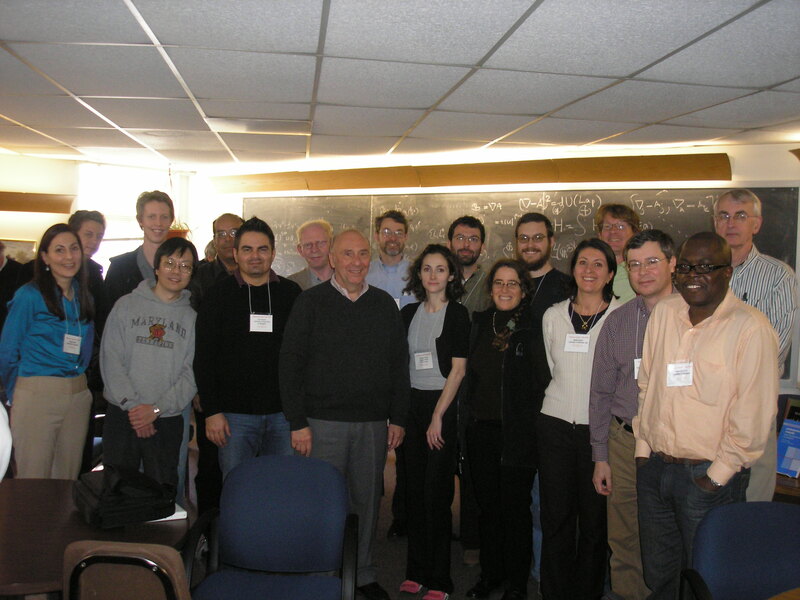 Workshop on the HRT Conjecture, March 11-13, 2016, Saint Louis University.